Every school in the Oxley electorate will have its maintenance backlog wiped to zero. And, for the first time in the State’s history, the school maintenance backlog will be wiped to zero statewide, so students across NSW have the best possible learning environments. 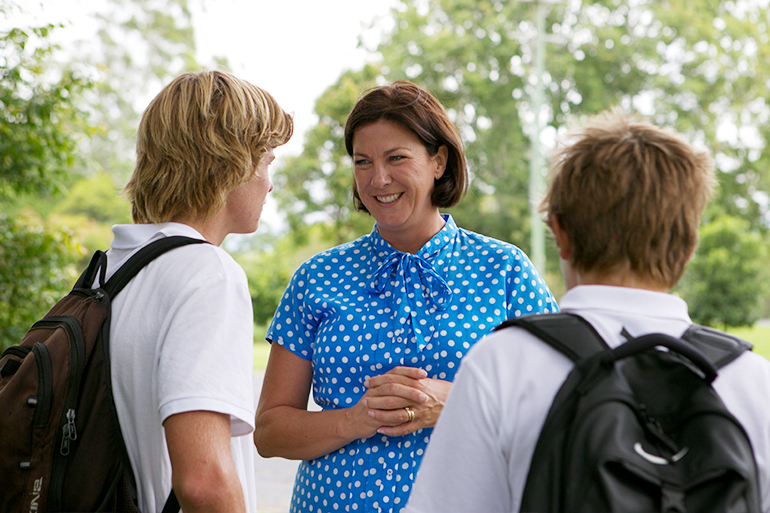 The Member for Oxley, Melinda Pavey MP, endorsed the announcement today by Premier Berejiklian and Education Minister Stokes that the NSW Liberals & Nationals would clear every maintenance job currently outstanding at the State’s 2200 public schools. “We inherited a $1 billion school maintenance backlog from the former Labor government but will be reducing that number to zero,” Mrs Pavey said. “When Labor was last in Government, they racked up a huge maintenance liability. “We have worked hard to reduce the maintenance backlog and I am delighted that we will clear it completely. Under today’s announcement, the NSW Liberals & Nationals Government will invest a further $449 million to clear the backlog by July 2020, bringing the total investment to nearly $1.3 billion. Mr Stokes said the funding would allow schools to accelerate important work such as carpeting, roof maintenance and painting. “We are making the largest investment into public school infrastructure by any State government in Australian history. This investment shows our commitment to maintaining existing schools as well as building new ones. The extra maintenance funds will be spent on projects at schools right across NSW.